If you’re a Cincinnati senior approaching retirement age, you may be considering moving out of your homes and into a senior living community. 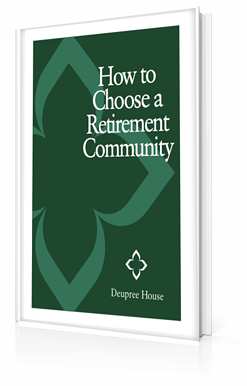 Choosing the right retirement home to move to, though, can feel like an overwhelming choice. How many communities should you visit? What criteria can you use to narrow the field of choices? How can you really know if a particular home is right for you? This guide will help you answer those questions and outline the steps you should take, once you’ve chosen your new senior home, to prepare for your move.